Not sure how you feel about placenta pills? 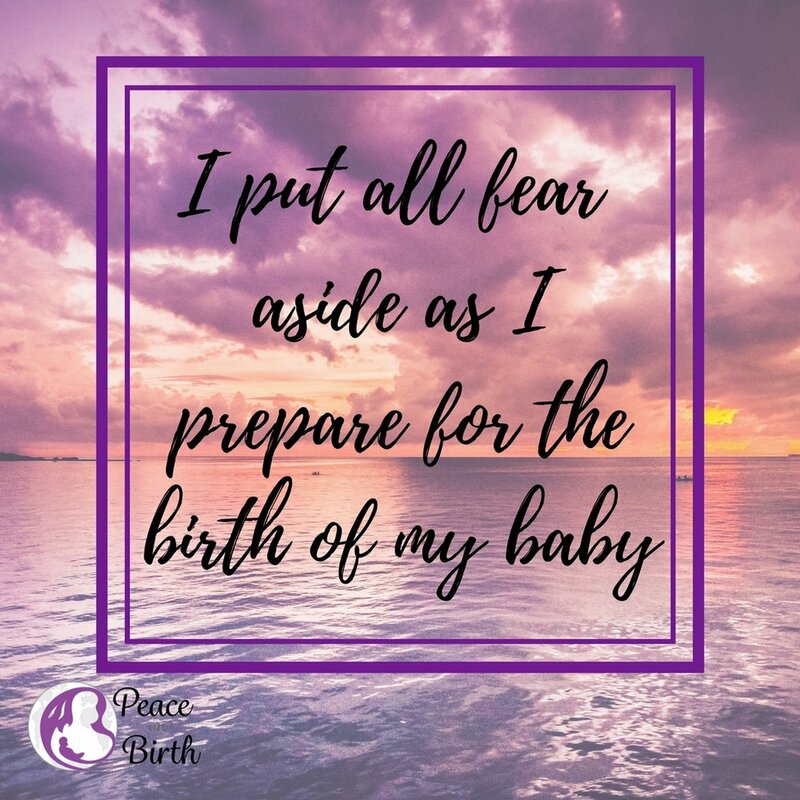 Read about my experience with them and the added security it brings for a balanced postpartum. "I read the HypnoBirthing book, I don't need classes!" Find out our disclaimer and why HypnoBirthing classes are important in addition to the book.